spilling too spontaneously to require editing. and demanding devils too close to home. long poems in the luxury of untamed silence. 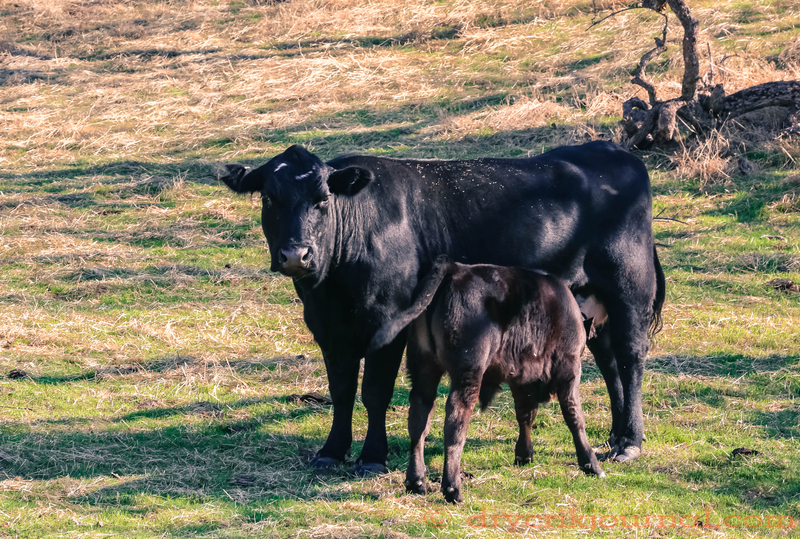 This entry was posted in Photographs, Poems 2016, Ranch Journal and tagged Calves, cows, Paregien Ranch, photography, poetry, weather. Bookmark the permalink. leaps out at me as truly poignant for the times in which we live . . .